I am, in no particular order, father, husband, athlete, consultant, entrepreneur and amateur chef. I have been interested in nutrition and health for years. 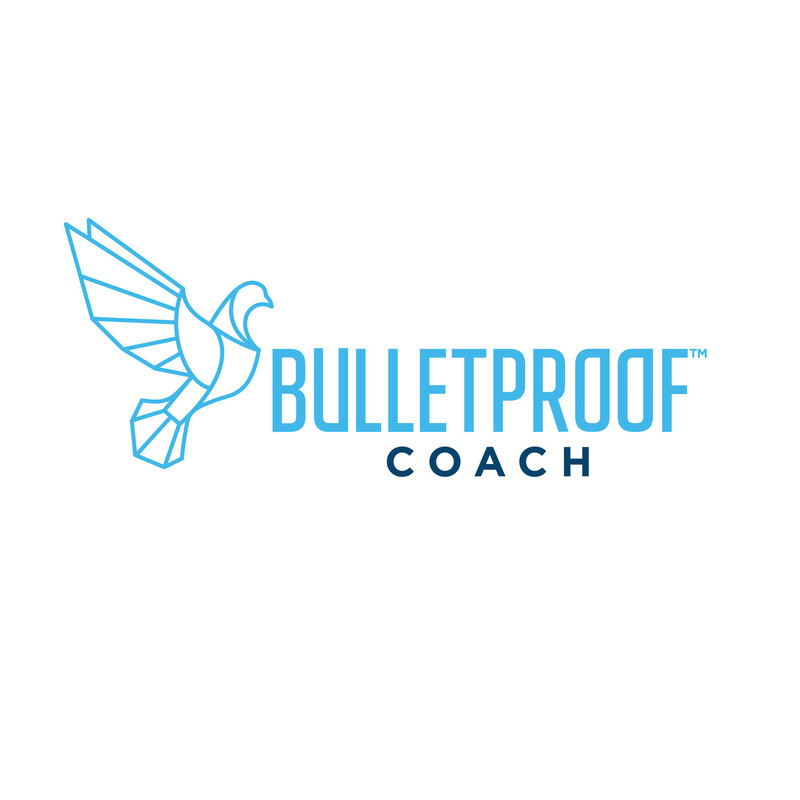 Since September 2016 I am a certified Bulletproof Coach. When I turned 30, I started gaining over 2 pounds in weight every year. Eventually, I was 33 pounds overweight. That was unpleasant, and I wanted to become slim and fit again. On top of that, as a result of a side effect of the anti-malaria drug Lariam I had taken in 2000, I had developed an anxiety and panic disorder. I was, therefore, looking for a healthy lifestyle that would enable me to lose weight, keep slim and minimize the adverse effects of Lariam. The Paleo lifestyle turned out to be the right answer. I first came into contact with the Primal Blueprint by Mark Sisson. 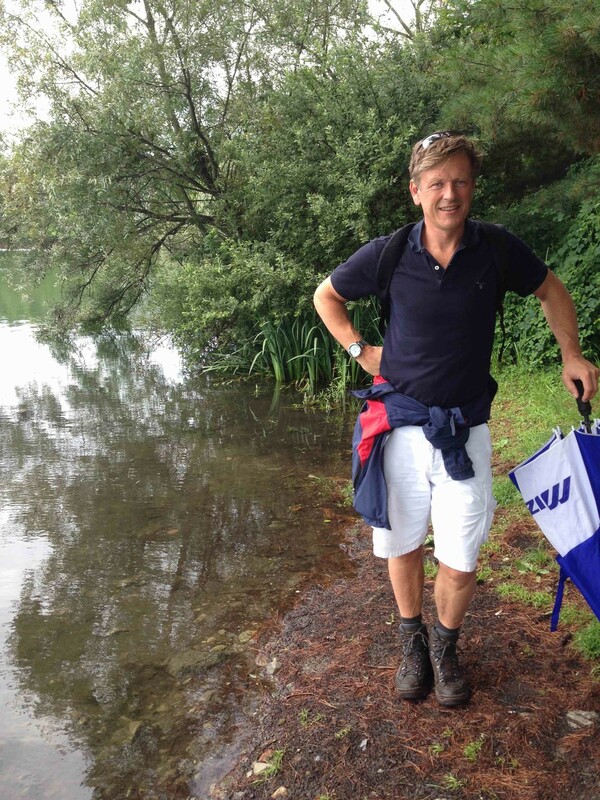 He also has a popular blog with very interesting articles: Mark's Daily Apple. After reading that I started following various writers in the field of Paleo, such as Robb Wolf, Mark Sisson, Chris Kresser, Tim Ferris and Dave Asprey. In the last few years, I have become a fan of the Bulletproof Diet, developed by Dave Asprey. This is the upgraded version of the Paleo Diet. 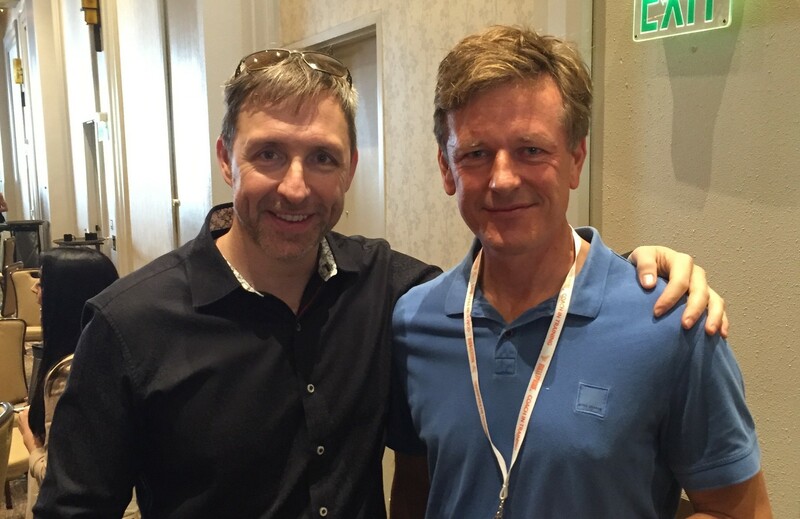 Dave Asprey also sells products that fit this lifestyle. However, these products are difficult to import for private individuals. The shipping costs are high, and shipping takes a long time. That was my motivation to start LiveHelfi. I would furthermore like to share my knowledge and experience with other people. The products are of no use if you don't know which ones to pick and how to use them. I know from experience how difficult this search is in a jungle of fragmented information. My goal is to make this information easily accessible so everyone can profit from it. How do you engage with Biohacking, Bulletproof and Paleo yourself? My aim is to get maximum results from my life with the least amount of effort. I work out in the gym twice a week to ensure sufficient muscle mass and stamina. This gives me a fit body to engage in fun activities with the least risk of injuries, such as golf, skiing, water-skiing, inline skating and Krav Maga. I have lost 33 pounds with it, and I can keep to my target weight relatively easily. Thanks to this lifestyle I can keep my anxiety and panic disorder under control so that I can function well and enjoy life. Aside from that, I know I gain weight from a dietary pattern that includes too many carbs. That is why I eat as much as possible according to the principles of a Paleo, Primal and Bulletproof dietary pattern. Paleo, Primal and Bulletproof are different names for lifestyles with many similarities. They all focus on eating unprocessed foods. Another characteristic they share is that most of the calories that you consume consist of healthy fats. Other than that you eat a lot of vegetables, few carbs and a moderate amount of protein. I have experienced that my blood sugar level remains constant through this, giving me a constant energy level throughout the day. You also try to avoid foods that have a negative effect on your body. These include, for example, wheat and many vegetable oils. It is not a rigid system that is the same for everyone. Some people need carbs more than others. Other people don't respond well to fat. You have to view the principles as a kind of template you can tailor to suit yourself, based on your needs and experiences. I have been able to manage my weight and energy levels throughout the day. A fit body makes it easier to enjoy life! The principles of my lifestyle can be summarized with two words: Upgraded Paleo. I will try out just about anything if I think it has added value. Many scientists have a skeptical attitude towards new developments. When there is scientific evidence, it can often be contradictory. That is why I believe in the power of the N=1 experiment. It does not have to work for everyone, as long as I feel better. The beauty is that with the advancements of technology it is increasingly easy to measure the effects for yourself, which is why I am a big fan of the Quantified Self: collecting information about your body to learn from it. For the past ten years, I have used the Emwave of Heartmath to measure and train the variability of my heart rhythm. It is an excellent technique to manage stress. I have read and heard a lot about the positive effects of Cold Thermogenesis, including fat burning, increasing immunity, accelerating recovery, etc. I take cold showers and notice that the startle response disappears after only a short period. I recently attended a workshop by our Iceman Wim Hofmann and am now strongly considering adding ice baths to my biohacks. Ever since I started with the lifestyle, I measure just about anything you can measure. Unfortunately, technology has not advanced to the point at which it is easy to connect all the different measuring instruments. I, therefore, have many gadgets I no longer use. At the moment, I am testing the Fitbit Charge HR, which includes a pedometer, a heart rate monitor and sleep monitor. I also regularly track what I eat with Myfitnesspal. My ideal app would be one that can measure everything I do and the effect it has on how I feel and perform. Nootropics are supplements that increase your brain performance. I use Ciltep for better focus and GabaWave for more focus, mental power, and better sleep. Aside from that, I experiment with Aniceratam, BioPQQ, etc. I combine this with the Bulletproof coffee in the morning. I eat two meals a day. In the morning, I drink Bulletproof Coffee as part of the Bulletproof Intermittent Fasting protocol. I have noticed it keeps me sharp and enables me to perform immediately. I no longer have to wake gradually up first like I used to. Your brains produce sound waves. These correspond to your brain activity. When you are calm, you mainly produce alpha waves, and when you are alert, you produce beta waves. When you go to sleep, you produce theta and delta waves. Binaural beats are sound waves that are played at different frequencies. When listening, your brains synchronize the waves, which brings them to a different state. This can help you relax, for example. I am now testing the Holosync method. What do you want to achieve with LiveHelfi? It is my mission to make products and information easily accessible to enable anyone to improve their physical and mental performance. Many people struggle with tiredness, obesity and other health problems that cannot be solved by a GP. Others might just want to get more out of life. The human body is a chemical factory that is powered by what you put in it and the way you manage it. Nutrition plays a large role, but so do sleep, exercise, and stress. I am fascinated by the idea that you can improve your quality of life by adjusting these buttons. I would like to share this with as many people as possible so that we can profit from this knowledge together. The goal is to develop LiveHelfi together with our readers and customers. When I get up, I take a Ciltep capsule followed by a cold shower. On weekdays, I usually have a cup of Bulletproof coffee for breakfast. That is coffee with MCT oil and grass-fed butter. I will have lunch at about 1 PM. I eat leftovers from the previous night, a vegetable/protein shake or a salad. In the evening, I'll eat a home cooked meal with meat or fish and lots of vegetables. My favorite cooking appliance is the slow cooker. In the morning, I fill the slow cooker with fresh ingredients, and in the evening, a delicious meal is ready to eat. I go to the gym twice a week. I exercise for about half an hour; strength training with heavy weights or high interval training. 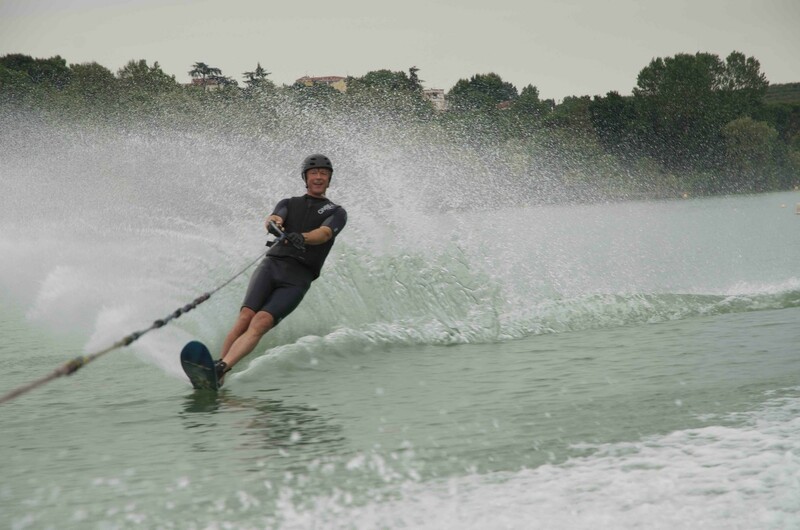 In the summer, I try to regularly go for water-skiing or golfing. And once a week I do Krav Maga, an Israeli self-defence sport combining technique, strength training, and interval training. After a workout, I always make a protein shake. I enhance it with Brain Octane, colostrum, and collagen. Before I go to sleep, I listen to Holosync soundtracks. The sounds influence your brainwaves. It really relaxes me. I measure the quality of my sleep with the Sleepcycle app. If I have a rough day, I take a Gabawave. That works well against stress. I take Prebiotic+ when I eat insufficient indigestible fibers. It is good for my intestinal flora. In the weekend, I pickle vegetables and make broths. Delicious and healthy! Is life any fun this way? The most important thing is your 'state of mind'. When you read up on the Paleo diet and biohacking, you will build up an understanding of the mechanisms of the human body. Once you have this understanding, it is a lot easier to live according to the principles of the Paleo lifestyle. It is fun and interesting as well. Real food is also really delicious. Sure, you can miss having bread or cereal. You can enjoy the alternatives, of which there are many. I have quite a bit of self-discipline, but I am only human. I regularly 'cheat' and sometimes drink beer and eat bitterballen (a Dutch snack: battered and deep-fried meatballs). I follow the 80-20 rule. I live by the principles of an upgraded Paleo lifestyle as much as possible. But sometimes it is more practical and delicious to cheat a bit. As long as it is an exception. My experience is that it makes it easier to persevere this way. You don't always have freedom of choice if you are out with a group of people or out for dinner. What is your role at LiveHelfi? I am responsible for strategy. I try to follow all the developments regarding Paleo, biohacking, nootropics, etc. I test products and do the purchasing. I am also responsible for customer service and managing the team. September 2016 I finished my training for Certified Bulletproof Coach. So now I can help our customers even better! Thankfully I don't have to do it all by myself! The LiveHelfi Team consists of very dedicated people. Active Ants is the company that ships our orders. Dagmar challenges the scientific evidence of the Bulletproof Lifestyle and writes product descriptions plus articles for the LiveHelfi blog. Anouk edits all the content. Ron is responsible for the online marketing. Emilie takes care of the mailings. The whole team is dedicated to providing you with the best information and excellent service! If you have questions, you can best use our contact form.